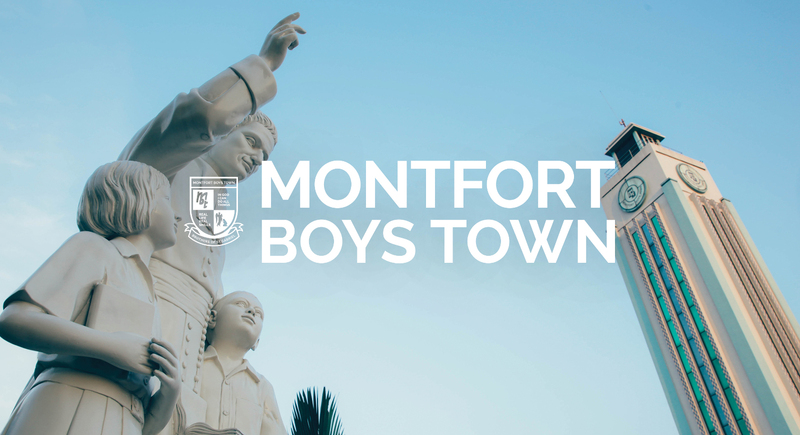 Welcome to Montfort ( Montfort Boys Town , Shah Alam ) a holistic and nurturing learning institution dedicated to helping underprivileged youths grow in a positive and stimulating environment. 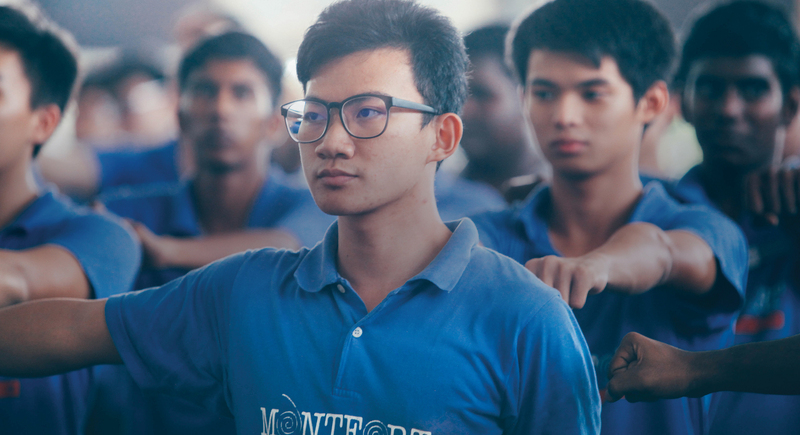 Montfort provides academically and financially challenged youths the opportunity to equip themselves with the right skills and guide them in recognising their talents. We do this by providing practical vocational training and quality living skills, to empower them with the confidence to live a successful and positive life. As part of the programme in character formation, Montfort youths undergo a disciplined schedule of work, study and play. Emphasis is given to leadership training in the course of their formation. The youths are also involved in the running of the Home. A Prefect System of management and reporting ensures that Montfort is a place managed for the Youth, by the Youth and with the Youth.